Romina Tonucci — Valerio Dewalt Train Associates, Inc.
Romina is passionate about thoughtful, contextual and technically sound design. As an Associate, she brings a critical eye to construction details to ensure her projects are of the utmost quality. Her experience spans commercial office, corporate campus, historical preservation, retail, high-rise residential, education, and laboratory spaces. 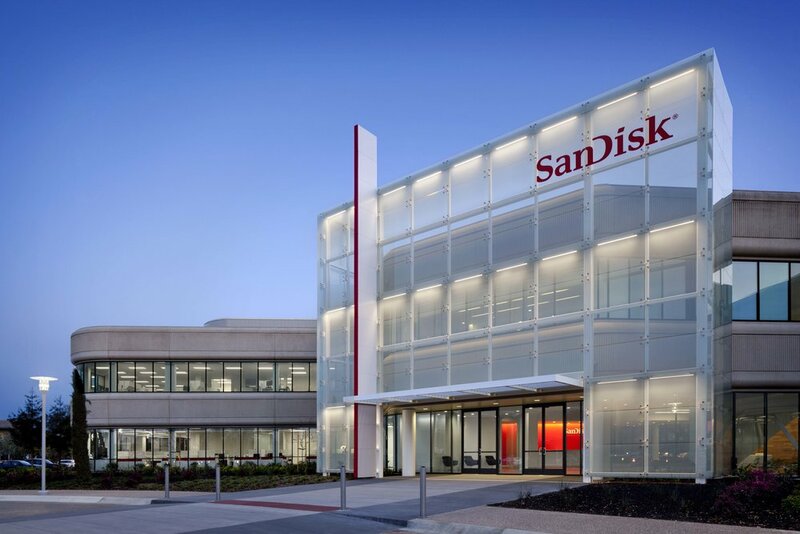 In addition to managing teams for The Grow Facilities in California and Avid Square Student Housing in Oklahoma, she played an integral role in the design and construction of SanDisk’s corporate headquarters. Serving on VDT’s Culture Initiative and as lead organizer for the annual Sustainability Action Week, she lends her photography skills to the firm’s finished projects, as well. Maintaining citizenship in the U.S., Italy, and Argentina, she is an avid runner, rower, and yoga practitioner, and her sense of humor also gets a workout as the mother of two small children.